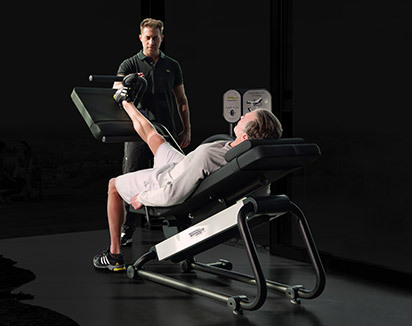 With Step/Squat you can reproduce all the main movements of your lower limbs that you normally perform in your daily life, such as getting up from a seat or going up and down stairs. 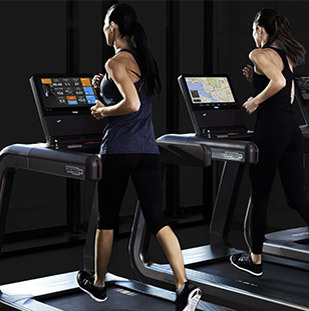 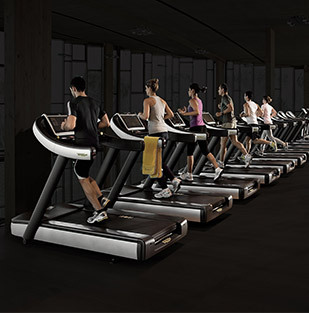 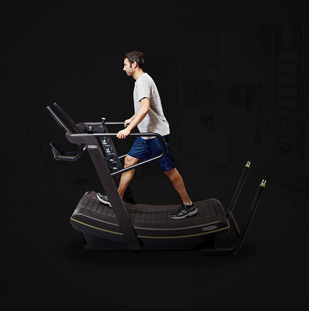 The two horizontal cables at the sides of the platform transfer the workload selected for your workout. 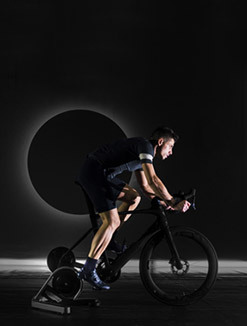 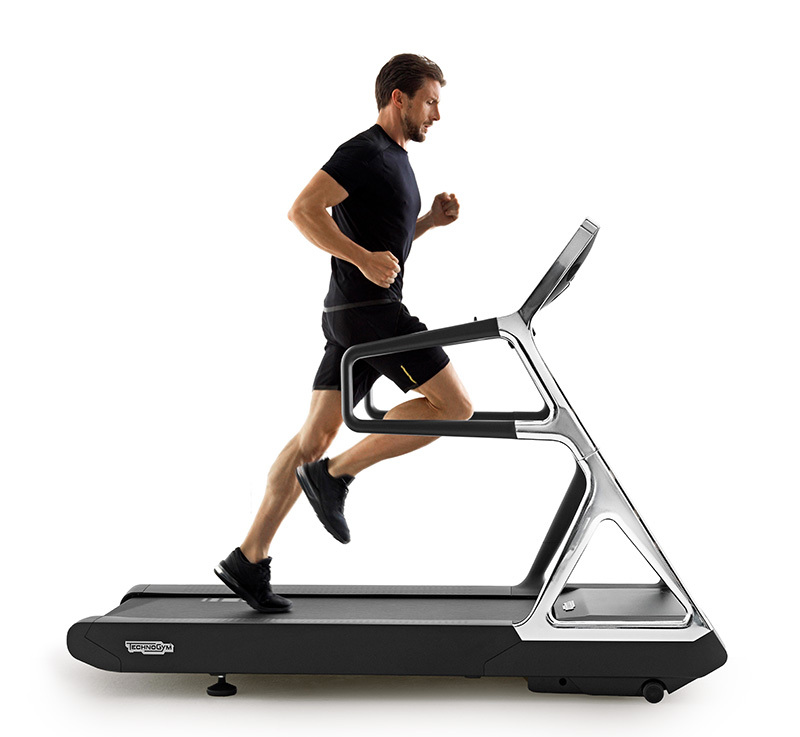 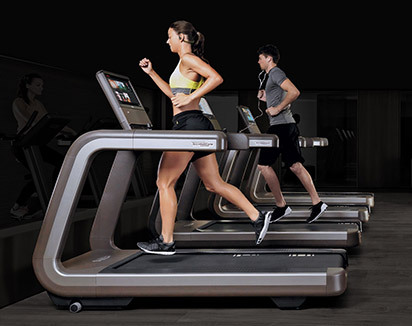 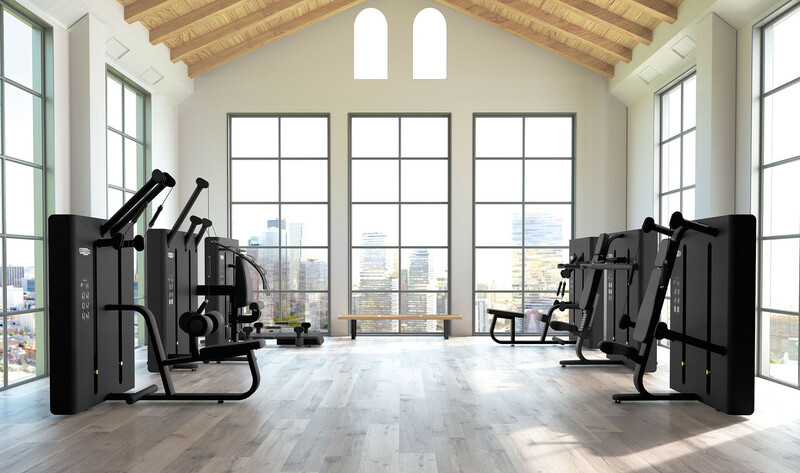 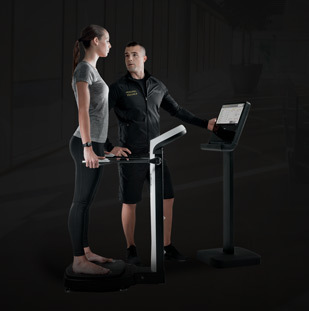 The platform is adjustable, beginning with the fully horizontal position, to perform squats and lunges, up to a maximum of 45cm, for progressively intense step-type exercises. 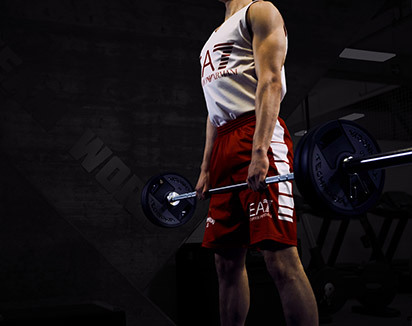 To guarantee a high level of safety, the platform can only be adjusted with both hands. 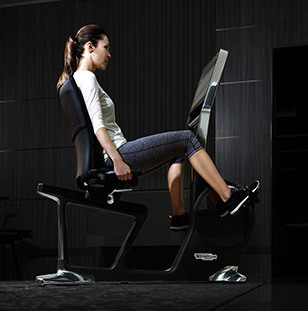 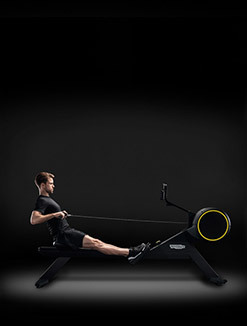 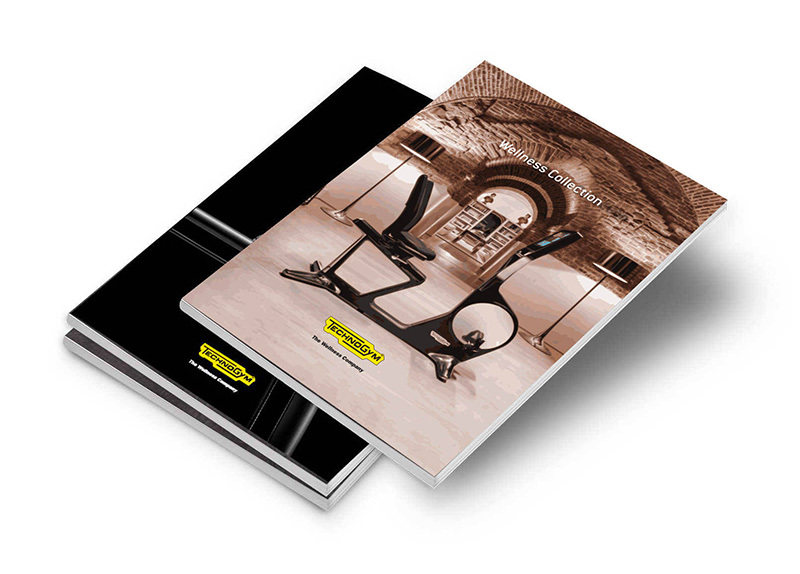 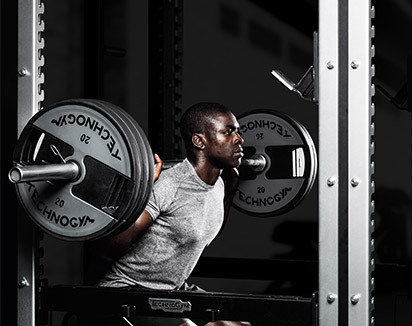 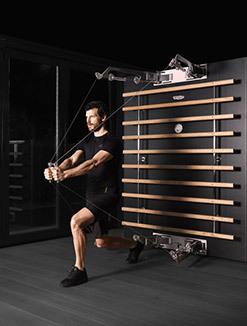 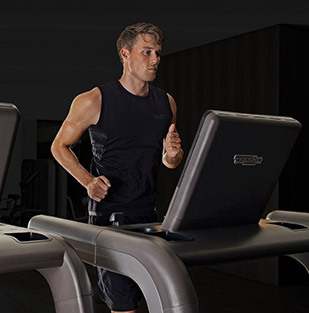 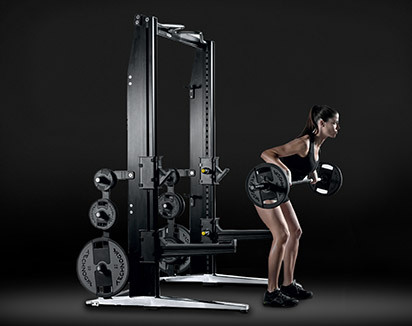 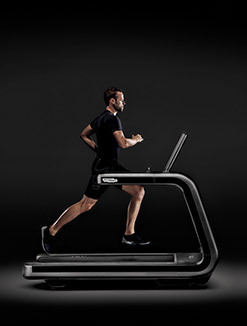 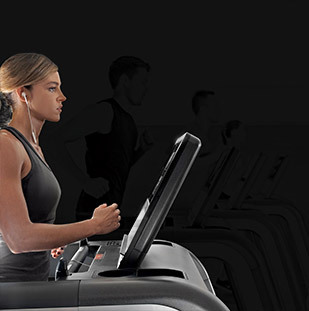 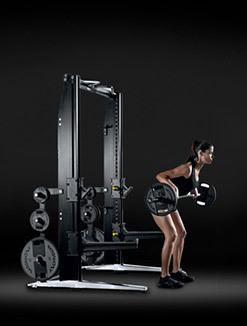 Want to know why Kinesis® - STEP-SQUAT STATION gives you the best training experience?